Weather You Have Lost Your Chevrolet Car Key and Don't Have a Spare, Your Key Is Broken or No Longer Functions or Simply Need a Spare Key, We Can Help Fast! 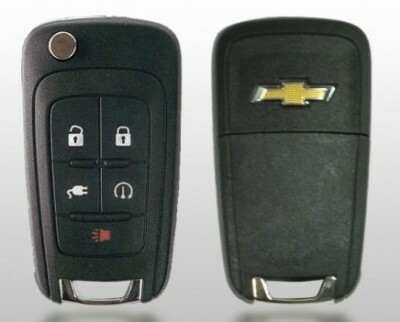 We Make Chevrolet Keys, All Makes & Models Including, Chip Keys, Fob Keys, Smart Keys and Head Remote Keys. 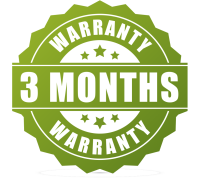 We Fix, Re Key and Replace Chevrolet Locks and Keys and Have Them In Stuck, Including Car Door Lock, Trunk and Ignition Switch. 24/7 Mobile Service, Fast & Reliable Auto Locksmith Services In Orange County and Surrounding Areas​. 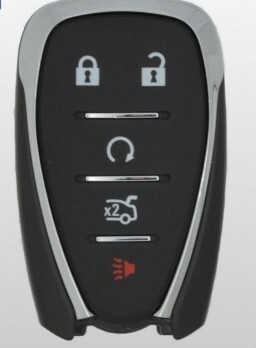 Replacement chip key & key programming for all types of GM makes & models. 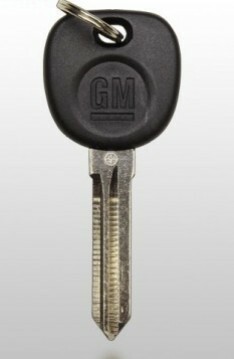 We carry replacement parts and keys blank for all GM makes and models. Buick, Cadillac, Chevy, GMC, Hummer, Isuzu, Oldsmobile, Pontiac, Saturn, Suzuki. We provide 24/7 Chevrolet car locksmith services in Orange County California. 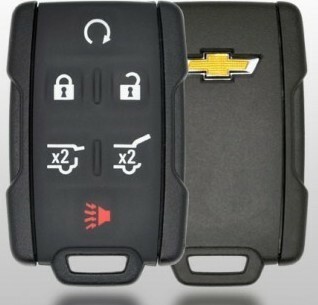 Chevrolet keys made / remade on site fast, cutting car keys on site and programming Chevrolet transponder / chip keys. We fix, repair and replace Chevrolet keys and remotes, Including fob keys, head remote keys and Chevrolet locks cylinders. 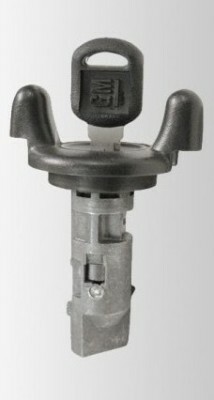 Need Chevrolet Key Replacement? Call Us Now! 24 hour lost Chevrolet key replacement, all models Chevrolet keys made on site fast. 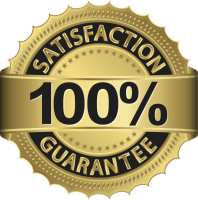 Chevrolet keys repair and programming Chevrolet chip / transponder keys, cars and trucks. 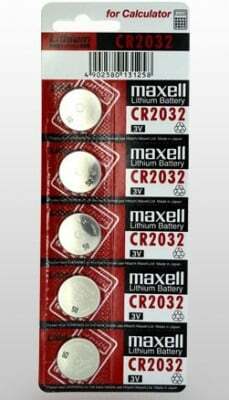 Need Chevrolet car key copy? 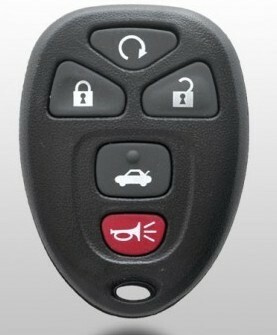 We carry Chevrolet car remotes control and head remote keys for all makes and models at extremely affordable prices.